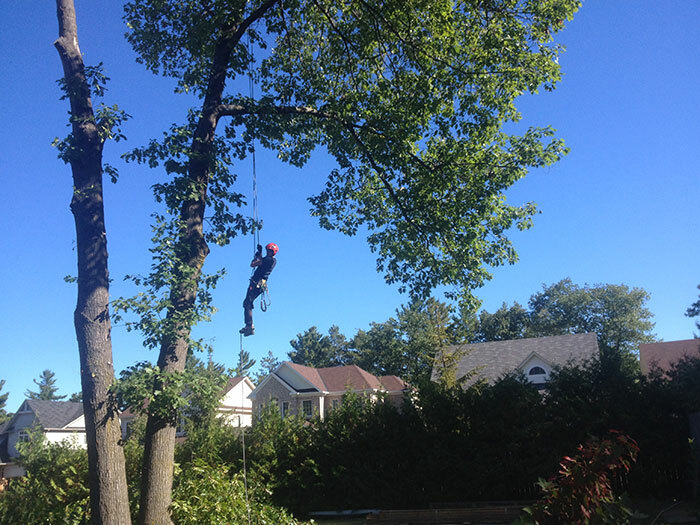 Arbtech Tree Care Services is a locally owned and operated company serving residential and commercial clients in a variety of essential tree services ranging from formative pruning to complete removal. Safety is our priority, we ensure that all of our employees follow strict guidelines to ensure the safety of themselves and our clients. 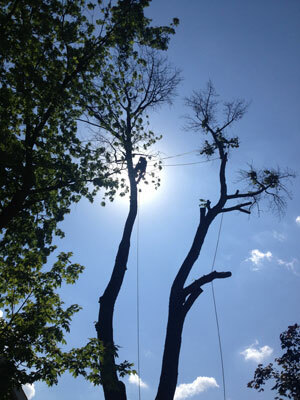 Arbtech prides itself on upholding a high level of professionalism, and maintaining clean and organized job sites. 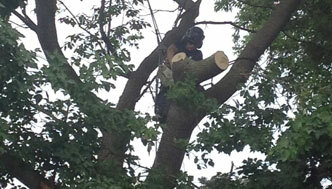 We are dedicated to providing quality work at competitive prices. 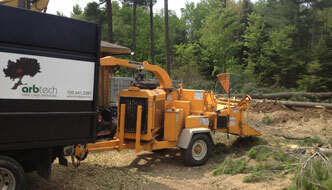 Servicing South Georgian Bay including Collingwood, Wasaga Beach, Stayner, Creemore, Thornbury, Meaford and surrounding areas. We accept cash, cheque or e-transfer.